Route finalised at 51 miles, and 700 metres of climb, approx. To download the gpx file for this route, click here or for the tcx version click here. To register to ride, please provide your name and email address below. 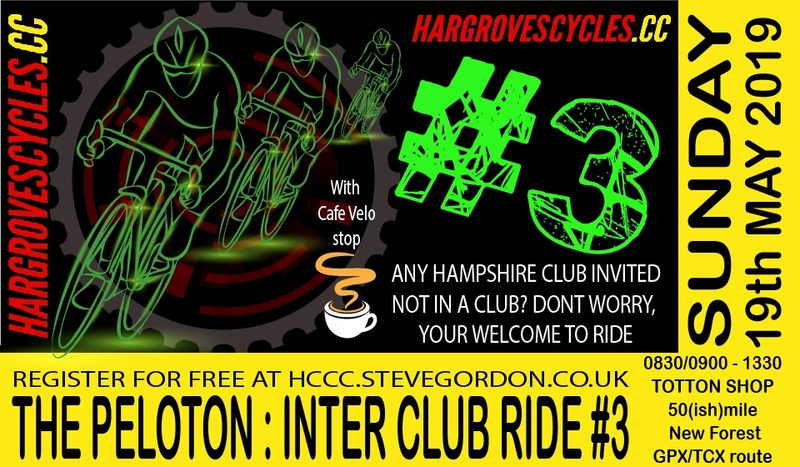 The details you provide will be used to keep you informed of plans for the inter-club ride, and all details will be deleted shortly after the event has taken place. To unregister - If you have already registered but can no longer come, please remove your registration by entering the email address you used to register below. Your place can then be re-allocated. Thank you.